The Legal Affairs Committee of the Riigikogu is to convene next Tuesday, 23 July, for an extraordinary session to include issues related to the construction of the eastern border. 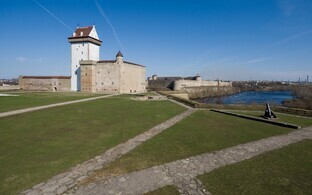 The eastern border of Estonia, which is also an external EU border, running north to south, follows the course of the Narva river, bisects the largest of a three-lake system, Lake Peipus, and the far smaller Lake Lämmijärv before rejoining land at the northwestern extremity of Lake Pskov. After that the border follows a more winding and meandering path in the southeast of the country, skirting to the north the (formerly Estonian) town of Pechory, and finally converging with the Estonian/Latvian border further south. Recent discussions on the cost of properly marking all of the eastern border, and fencing off the land border have seen estimates rise from around €90 million to as high as €320 million, to the consternation of some politicians. The forthcoming Committee meeting is aimed at discussing the cost and time frame of the border construction amongst other related issues. Committee member Raivo Aeg has said that the extraordinary meeting was called at the behest of its head, Jaanus Karilaid (Centre), adding that ultimately it was down to the government to solve the issues. 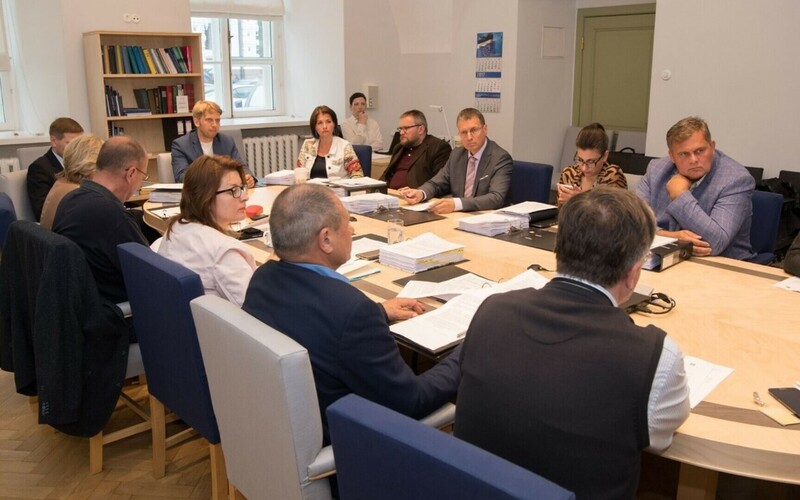 ''If there turn out to be any shortcomings, then this lies within the legislative competence of the Riigikogu,'' explained Aeg, who expressed some personal amusement at the gradually appreciating figure for the cost of the proposed border work, not to mention mounting frustration. ''However it's still the EU's external border with Russia. It has to work,'' he added. Mr. Aeg also mooted the idea of cooperating with the other two Baltic States and fellow EU members, Latvia and Lithania, in constructing the common EU external border with Russia and, in their case, Belarussia. Additionally, attempts could be made to obtain additional EU funds for the project on the grounds that the work is needed in the context of the ongoing migration crisis, he said.